In this article, Authentic Stone Creations – conveniently located in Lexington, Kentucky (KY) – is here to tell you about the custom functional & stylish walkways for homes we specialize in. Contact us today to learn more about our masonry services. Are you looking for a unique way to enhance the curb appeal of your home or maybe looking to liven up your backyard outdoor area? If so, a customized walkway could be the perfect addition that you are looking for. Functional and incredibly stylish, walkways are the perfect way to level out your land and add a pop of personal style and decorative flair all at once. Walkways are an easy way to add safety to homes. If you have uneven grassy areas or uneven spaces covered in gravel, a walkway greatly reduces the possibility of falling or tripping on unstable ground. Not only does this keep you and whoever walks around your home safe, this also prevents the destruction of your grass or flowerbeds. Walkways can also be added with non-slip materials to decrease the possibility that someone could slip if they are ever walking in the rain. While walkways do add safety around homes, these stone paths are not just for safe walking. 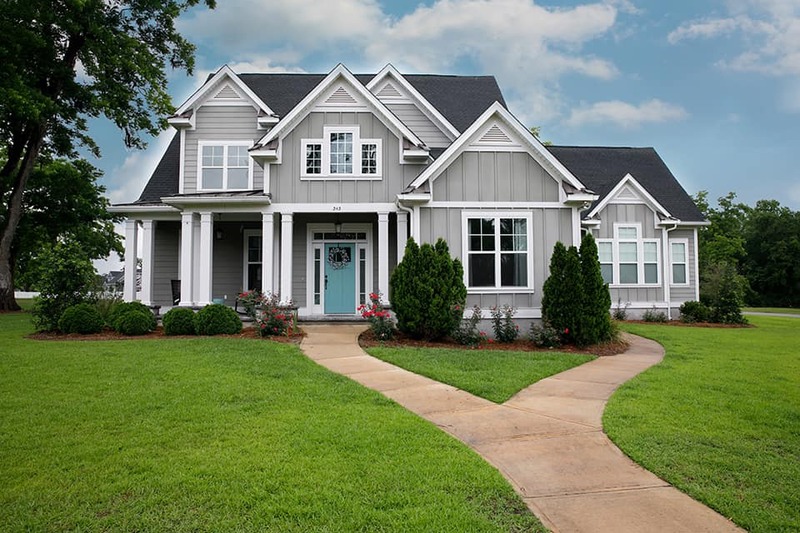 Adding a walkway is a great way to enhance homes and up their style and curb appeal. Walkways are welcoming. They guide people to your front or back door and make your home seem more inviting to your guests. Aside from that, walkways also bring intrigue and uniqueness to your décor because they draw the eye and can accentuate other features of your landscaping and home design. If your home seems dull and boring, a walkway with an intricate pattern or interesting color can liven things up and transform the appearance of your home. Functional, stylish, and undoubtedly beneficial for homes, walkways are a great addition that you and your guests are sure to love. At Authentic Stone Creations, where we proudly serve Lexington, Kentucky and all the surrounding areas, we can help you design the perfect walkway to meet all your needs. From the design process to a quick and stress-free installation, our team of masonry experts will make your experience working with our team enjoyable and an overall positive experience. For more information about walkway design possibilities or any of our other masonry services, contact Authentic Stone Creations today!